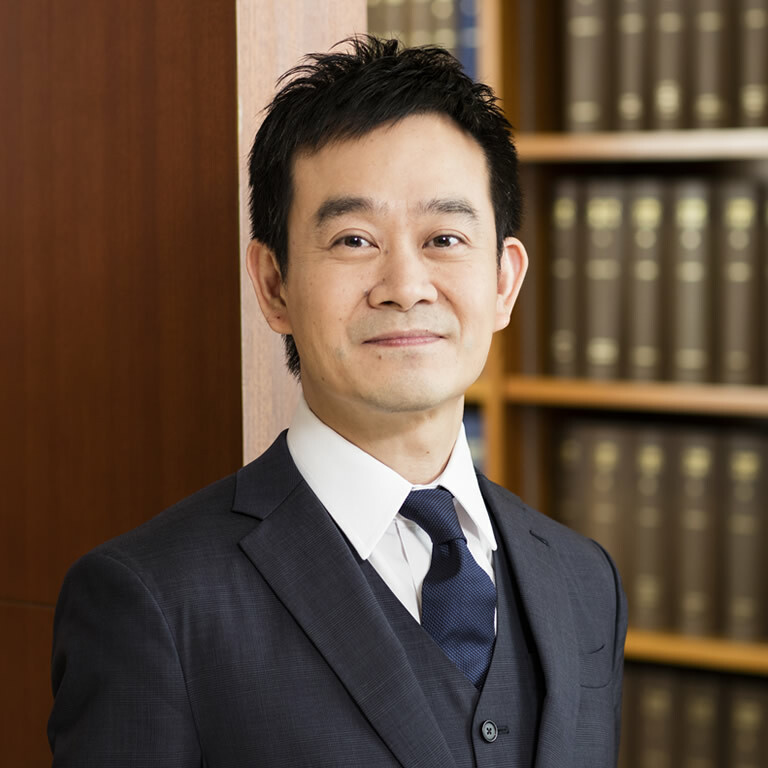 Before he joined the Bar in 2007, Chase Pun practiced as a solicitor in Hong Kong from 1995 to 2006 after he had obtained his LL.B. degree and P.C.LL. from the University of Hong Kong in 1992 and 1993 respectively. He is experienced in dealing with cases of various nature and complexity. Chase currently has broad criminal and civil practice. He has been engaged in both prosecuting and defending criminal cases of ranging from road traffic offences, departmental summons, and immigration offences to white collar crimes. His civil practice includes cases in various court levels and tribunals on personal injuries claims, commercial disputes, land disputes, matrimonial cases and building management disputes.